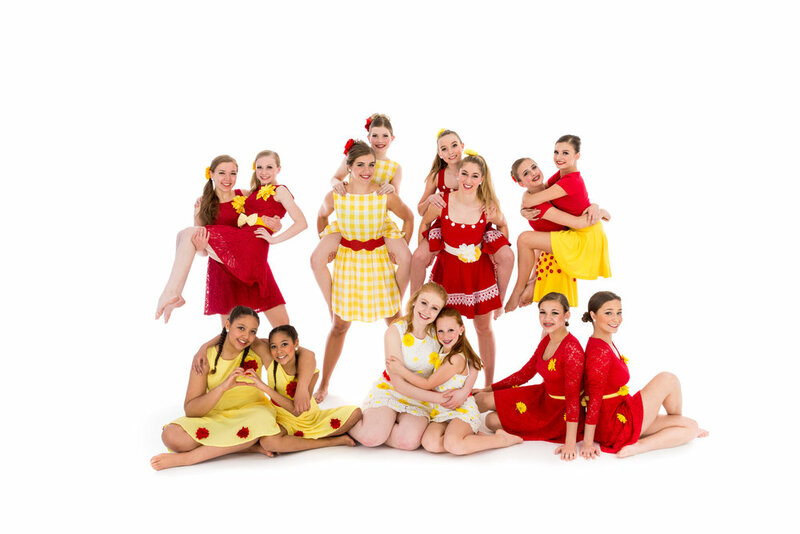 Dance Tech Studios has been providing quality dance education to students of all ages in a safe, supportive and fun environment for nearly 25 years. We are the recipient of the national "Studio of Excellence" award, and have been voted "Best Dance Studio" by our community year after year. Come and join the Dance Tech family, where every dancer is made to feel like a star! Dance Tech Studios has been voted Forest Lake Times Readers' Choice for Best Dance Studio every year since 2015. Thank you to the Forest Lake community for your love and support! We are proud to be members of Youth Protection Advocates in Dance, and to be working to build a community of empowered, safe, and healthy young dancers. Watch Dance Tech student, Arne Mayala, making national news and inspiring people to never give up on their dreams! Arne has now passed away, but we were so blessed and proud to have you part of the Dance Tech family, Arne!